Industrial Development - Carload Express, Inc.
Visit our Featured Sites page for current feature industrial development locations. 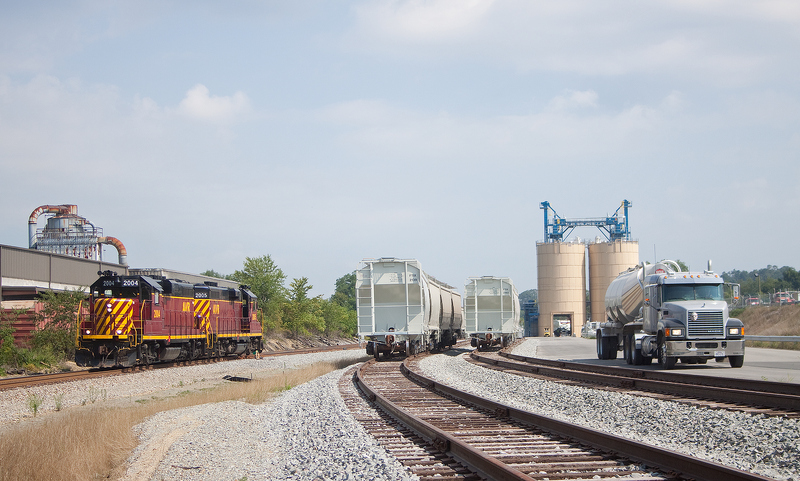 Is your company searching for rail served property to locate a new facility in our region? 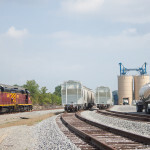 Our railroads play a key role in bringing together potential new customers with property owners, local industrial development agencies, and other key players in the industrial development process. 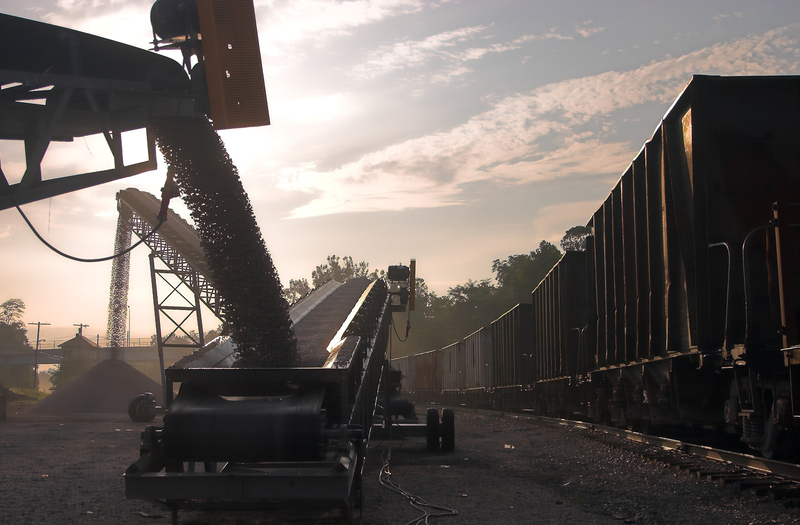 Our railroads have helped bring multiple new customers to the region, providing valuable jobs to the communities we serve. 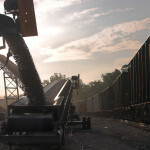 Our team can help your business find the right building or property to meet your needs, assist with track design, and even help arrange funding for construction of new rail spurs through programs like the PennDOT’s Rail Freight Assistance grant program: http://www.dot34.state.pa.us/BRFInfo.aspx#24. Our railroads are especially well-located to serve customers involved in the development of the Marcellus Shale natural gas field. Whether you are looking for transloading locations for fracturing sand and drilling lubricants, logistics solutions for your drilling machinery, or lay down area for drilling and line pipe, we can help you find the right location. 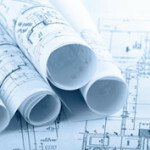 Some of our featured Industrial Development sites are now listed online. We also have many other sites available – so contact us if you don’t see what you need! National Lime & Stone, Pittsburgh, Pa.
Hi-Crush Partners site in Smithfield, Pa. Developed ethanol distribution terminals with Sunoco Logistics in Pittsburgh, PA on AVR in 2001 and Columbus, OH on CCRA in 2005. Installed a new rail siding to Consumers Produce in Pittsburgh, PA, converting truck shipments of fresh potatoes to rail in 2002. 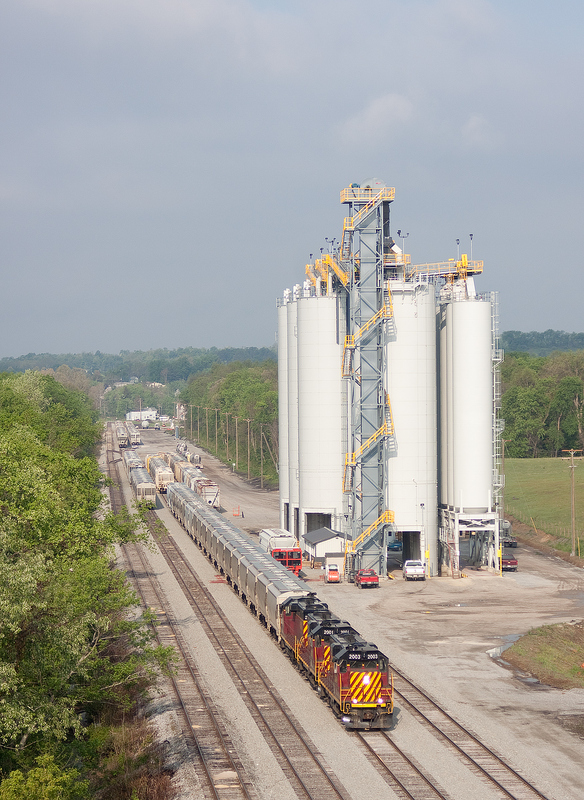 SWP collaborated with Westmoreland IDC to redevelop unused rail yard at Mt Pleasant, PA into the Westmoreland Rail Freight Terminal, a modern multi use bulk transload and warehouse facility that opened in 2003 and is now operated by Savage Services. AVR designed and constructed a new rail siding serving GalvTech in Hays PA in 2005. Hunter Panels and Fay Penn IDC worked with SWP in 2006 to locate their new poly-iso insulation plant in the Fayette Business Park in Fairchance, PA, including design and construction of a new rail spur serving the facility and park. Helped Universal Well Service locate property for their new regional headquarters at Mt Braddock, PA in 2007, including a new rail siding, and additional trackage to handle subsequent business growth. Located suitable property for and facilitated construction of Fractech Service’s 27 acre regional headquarters and sand distribution facility, now operated by Fairmount Minerals. Opened a facility for offloading unit trains of construction aggregates in conjunction with National Lime and Stone and Bryan Materials in 2009. 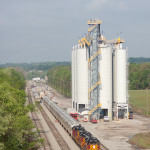 In 2011, opened the Fayette Rail Freight Terminal at Smithfield, PA in conjunction with Fay Penn IDC and D&I Terminals. Now operated by Hi Crush Partners, this facility is capable of offloading unit trains of fracturing sand in less than 24 hours, and is one of the largest and most capable of its kind in the Marcellus Shale play. Helped Washita Valley Enterprises find a location for their new pipe distribution yard on SWP in Uniontown PA in 2011. New Hunter Panels facility, Fairchance (Smithfield), Pa.
For information on this and other available properties served by Carload Express, please contact our sales and marketing department.